Since co-founding ¡MAYDAY!, Bernz has been central to the group’s success in each of their five Strange Music releases. 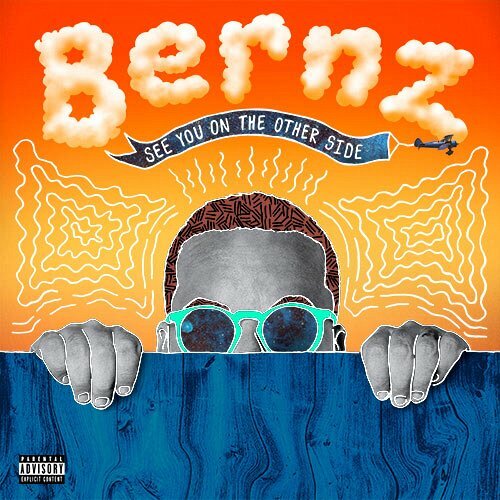 In 2016, Bernz and his booming flow took center stage with the release of his solo debut album, See You On The Other Side. The vibrant, spirited project thrilled long-term fans and garnered first time listeners with such hits as “Outta My Brain” and “It Don’t Go.” Whether he’s acting as a key component of ¡MAYDAY! or a standalone artists, Bernz’s eccentric sound remains a fixture in the fabric of Strange Music.